If you are a fan of peppermint and chocolate, you won't want to miss this recipe peppermint reindeer patties. Not only are these cookies yummy, but the recipe includes a cute printable tag so you can give them as a gift to your neighbors. That is if you don't eat them all first. 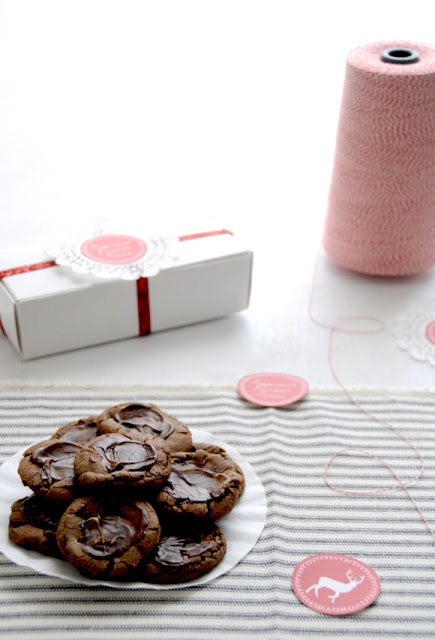 Get the peppermint chocolate cookie recipe over at Creature Comforts.